Brisbane City Sounds - 2018-10-11 - Chorus news item: Here Comes the Festive Season! Here Comes the Festive Season! As the festive season approaches, it’s time to mark Brisbane City Sounds’ annual Christmas concert in your calendar. 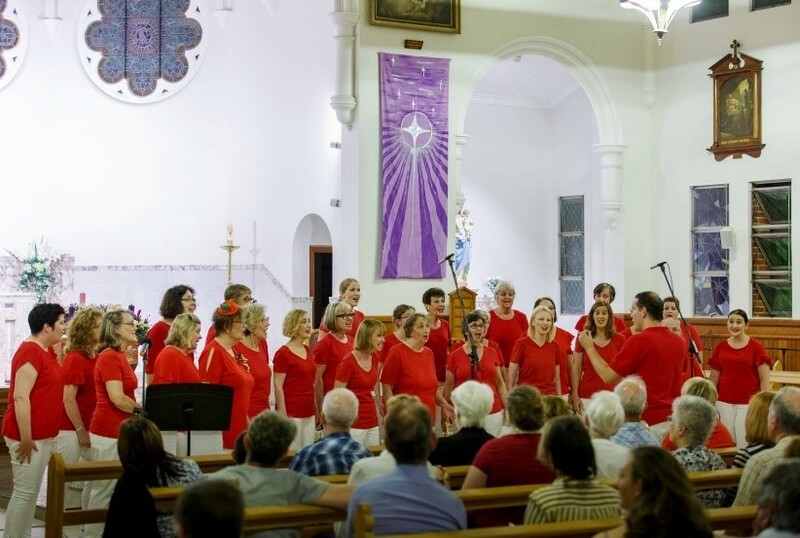 ‘An A Cappella Christmas’ will be held on Friday 30 November from 6:30pm in Sacred Heart Church, Paddington. Under Kelly Shepard’s direction, BCS will be performing old favorites as well as some beautiful new and more contemporary seasonal music. The music will be intertwined with recollections and anecdotes about Christmas. Quartets and small groups will feature alongside BCS’s trademark four-part harmony, and you may just have the opportunity to sing along with us! The show will also feature special guest choir Bardo Voce, from Bardon State School. Refreshments will be available for purchase at intermission from Mana Coffee and our own cake stall. At this year’s concert, we will be collecting donations of cash or items to raise funds for Share the Dignity’s ‘It’s In The Bag’ Christmas appeal. This program that provides handbags filled with personal items for women or girls experiencing homelessness or poverty. Look at the website to check what items you can contribute to this worthy cause. Tickets to An A Cappella Christmas are $15/adult, $10/child, and $30/family – book your seat today! This event is supported by the Lord Mayor's Suburban Initiative Fund and Paddington Ward.